Our first interview on the Story Bites Podcast: meet author Amanda Bouchet! 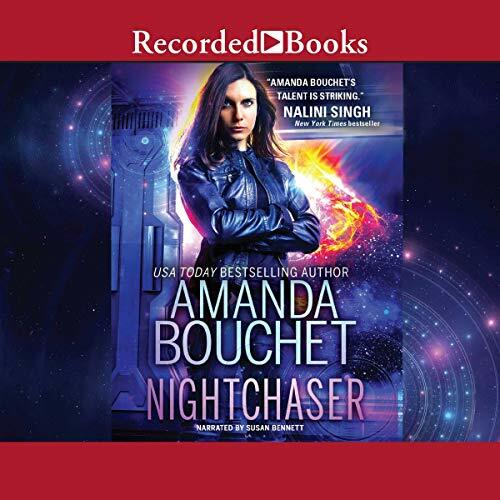 Nightchaser is by Amanda Bouchet, and narrated by Susan Bennett. The excerpt you hear today is courtesy of Recorded Books, and available from digital audio retailers and public libraries via RBdigital.